Close Up Server Racks In A Modern Data Center. Seamless Loop. 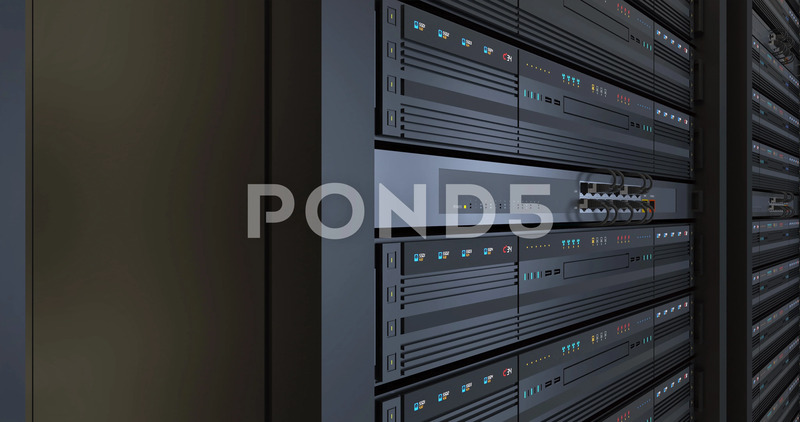 Description: Close Up Server Racks In a Modern Data Center. Camera Slowly Moving Forward. Technology Related 4K 3D Animation. Seamless Loop.